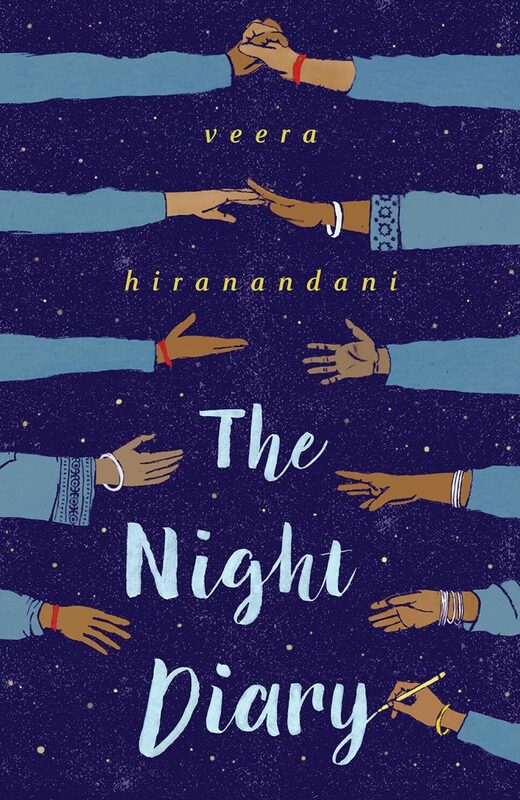 The Night Diary by Veera Hiranandani is set during one of the most tumultuous events in human history, the 1947 Partition of India, when that newly independent country was split in two: predominantly Muslim Pakistan and majority Hindu India. Twelve year old Nisha feels split as well. Her deceased mother was Muslim, her father is Hindu. It's become unsafe for her family to remain in their home, which overnight has turned into Pakistan. They must make a dangerous journey across the border into the new India. 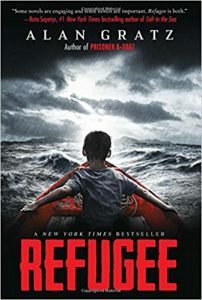 Nisha relates the terrors and hardships of the journey, as well as the ups and downs of everyday life, through a series of letters she writes to her mother in her diary, the only place she feels safe enough to fully express her feelings. 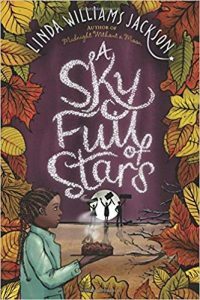 As chaos swirls around Nisha, she ponders fundamental questions: why can't people of different religions get along? Why is there so much hate and suffering? And, most of all, where is home? 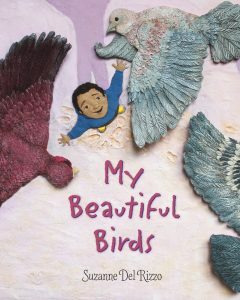 Nisha documents her fears and hopes in her diary as she searches for her true home within herself and her family. 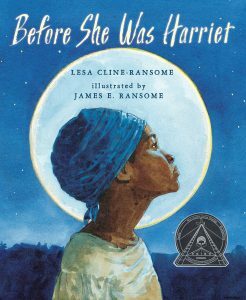 Slowly, she reaches out to others in friendship, perhaps the only way to confront hate – with love. 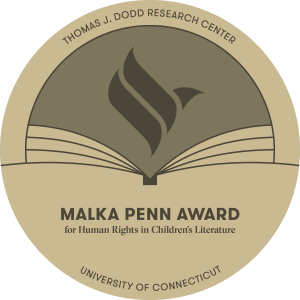 Submissions are now invited for the 2019 Malka Penn Award for Human Rights in Children’s Literature. 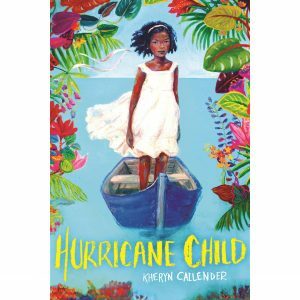 The Malka Penn Award winner will be announced at the 2019 Connecticut Children’s Book Fair, and presented at an award ceremony held during the Spring 2020 Semester at the Dodd Center in Storrs, Connecticut. The Award winner will receive a bronze medallion and certificate, and will be invited to deliver an address to the university faculty, students, and wider community. 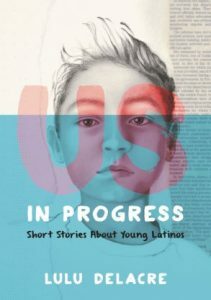 Any book for young children (birth through age 12) originally published in North America between Sept. 1, 2018 – Aug. 31, 2019 is eligible for consideration for the 2019 Malka Penn Award. 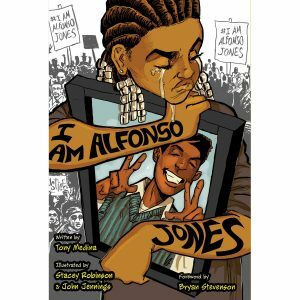 The book may be a work of fiction, non-fiction, poetry, memoir, or biography aimed at children below the age of thirteen. Books must be published in a physical, print form—e-books are currently ineligible for consideration. A committee of UConn faculty, staff, and community members selects one award winner each year. 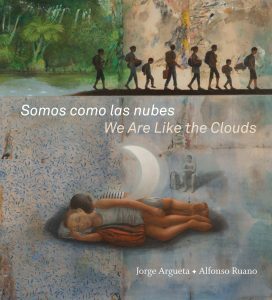 In addition, up to ten additional books may be selected for special recognition. The deadline for submission for the 2019 Malka Penn Award is October 1, 2019. The award is named in honor of author Michele Palmer, whose generous gift helped to establish the award. 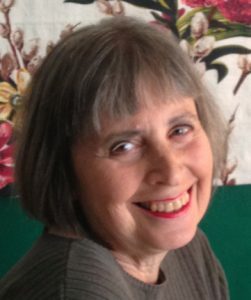 Ms. Palmer has written over a dozen books for children and adults, including three children's books under the pseudonym Malka Penn (The Miracle of the Potato Latkes, The Hanukkah Ghosts, and Ghosts and Golems). As an oral historian at UConn's Center for Oral History, her most exciting project was co-director of “Witnesses to Nuremberg: An Oral History of the War Crimes Trials,” in conjunction with the opening of the Dodd Center in 1995. Ms. Palmer has also curated numerous art, book, and history exhibits at UConn and elsewhere. One of her exhibits at the Dodd Center – “After Anne Frank: Children's Books About the Holocaust” – led to her establishing the Malka Penn Collection of Children’s Books on Human Rights in the Archives and Special Collections at the Dodd Center.